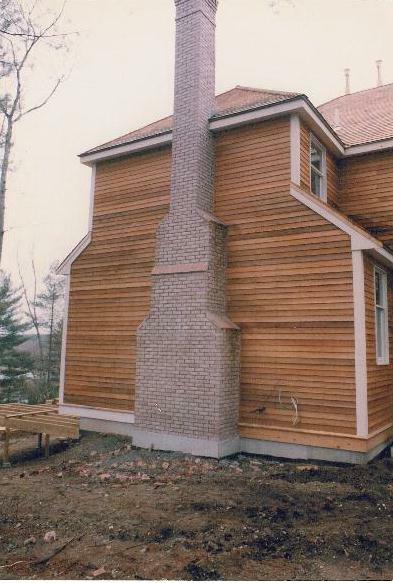 Chimneys as an architectural compliment, however only the good chimneys last and don't leak. 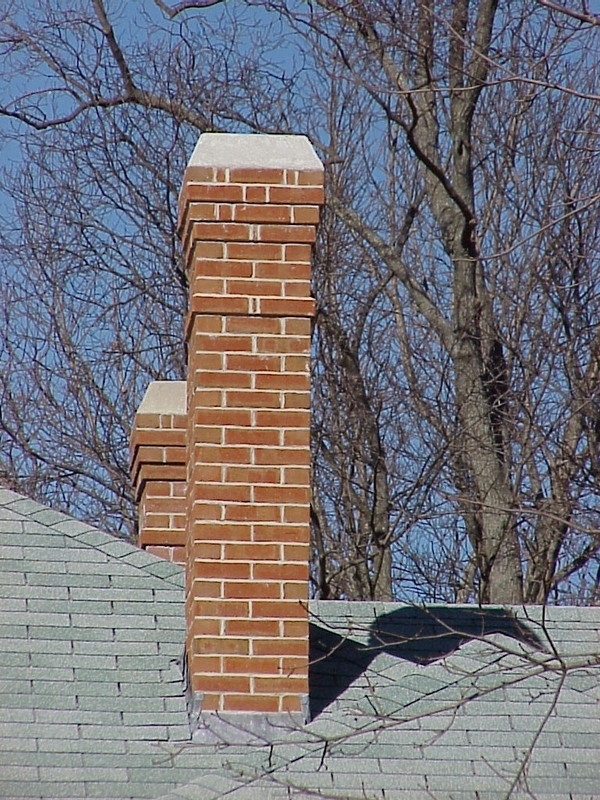 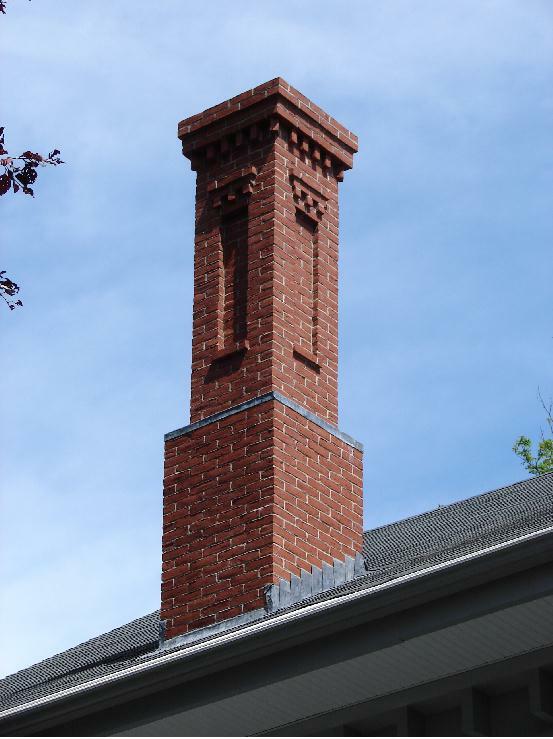 I would have to guess on how many chimneys we costructed over the years, well in the hundreds. 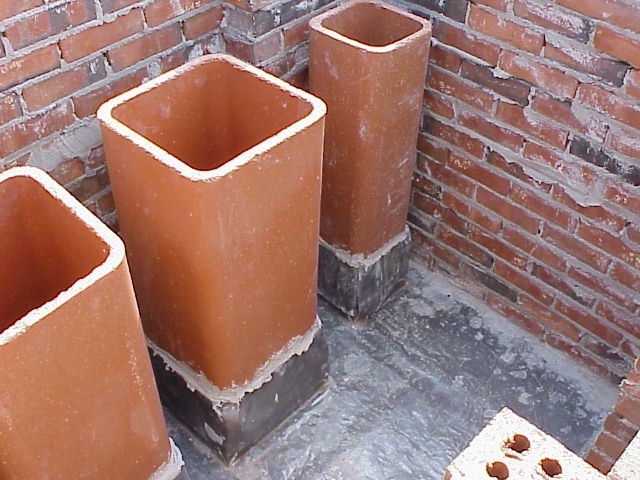 Quality brand mortar and mix type for material used. 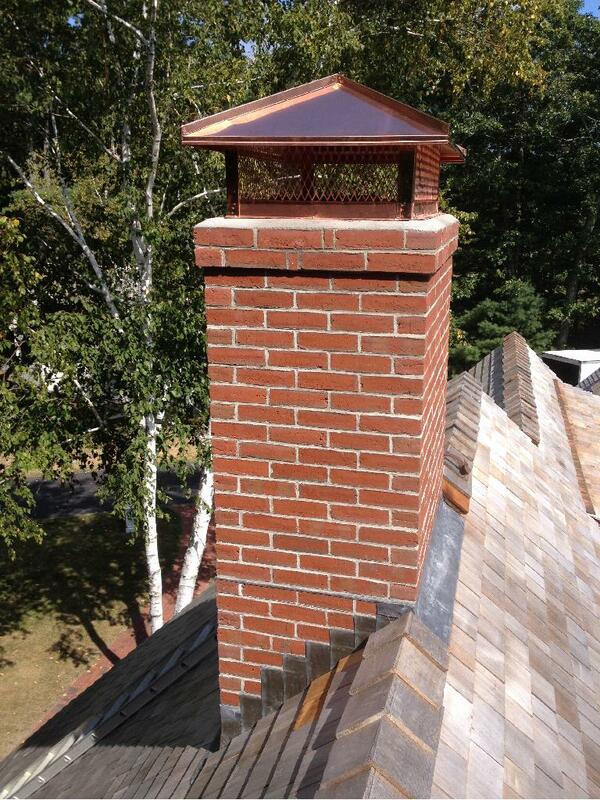 The image below shows a lead absorption pan being installed in a central chimney. 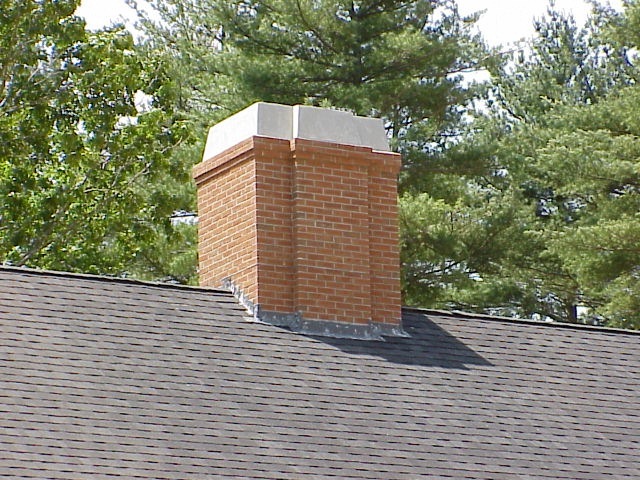 This is a well worth added expense for the homeowner, when undergoing new construction.